Arsenal boss Arsene Wenger has said lack of solidarity and poor administration, are the reasons why Nigeria and other African teams performed below par at the 2014 World Cup. The Super Eagles began their tournament with a drab goalless draw against Iran, before narrowly beating Bosnia-Herzegovina 1-0 in the second. Although they lost 3-2 to Argentina in their final Group F game, the African champions squeezed through to the second round, where they were eliminated by France. Wenger argued it was never a matter of the quality of the Nigerian players, but off-field problems worked against them. “I don’t think it’s purely down to quality. 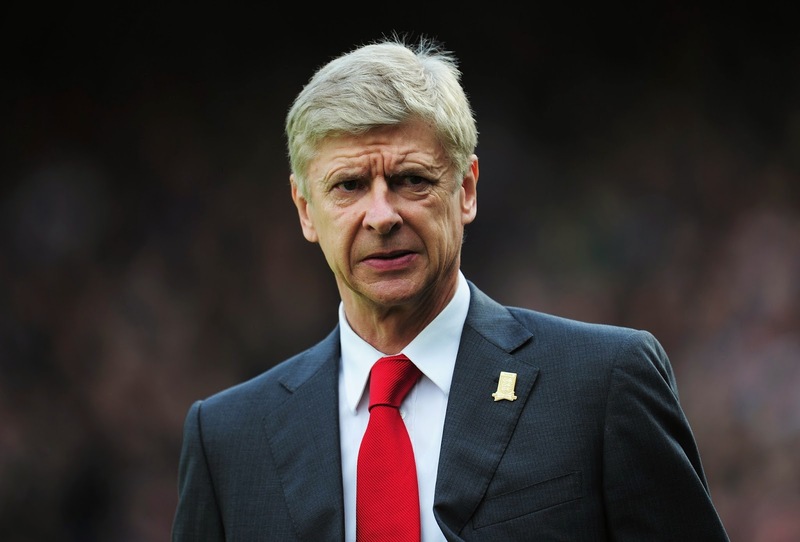 I think it comes down to organizational problems before the World Cup and during the World Cup,” Wenger told Daily Mirror. “I think what hurts football fans both in Cameroon and Nigeria – two big footballing nations – was not that their countries did not reach the quarter-finals, it was the fact that both teams had no solidarity and they had problems that were exposed all over the world before the competition and that’s the main reason,” the Arsenal manager said in probable reference to the bonus crisis that rocked both the Super Eagles and the Indomitable Lions. The Frenchman however singled out the Desert Warriors of Algeria for praise, despite the fact they were eliminated in the second round by eventual winners Germany.